GCSE Psychology is changing! Final exams for the current specifications will take place in June 2018. This means that from September 2017, we will all be ‘getting to grips with’ the requirements of the new reformed specifications. ‘So why are we changing?’ I hear you ask! The new GCSE Psychology specifications have come about as a result of the GCSE overhaul required by the DfE. In December 2015, the DfE published the content that all new specifications would be required to contain. Since then, the exam boards have been working on the development process and a number now have fully accredited specifications. All GCSE Psychology students are now required to study six compulsory topics – Development, Memory, Psychological Problems, Social Influence, the Brain and Neuropsychology, and Research Methods. Each specification also contains at least two optional topics. As well as the compulsory topics, all of the new specifications have a number of other similarities – such as the required theories and explanations within each topic section. The number of required studies is now the same across all of the specifications as well – so while you may have been put off a particular specification in the past because it seemed more study-heavy than others, this just won’t be the case anymore. The reason that there are so many similarities is because they all follow the same DfE subject content. There are of course differences in the way that each exam board has put their specification together, but there are far more commonalities now than there were previously. If you are just finding out now that you need to start teaching a new specification in September, then you may be very tempted to panic – and that is a very understandable reaction. Even if you have been aware of the changes for some time, you probably can’t help thinking rather forlornly about all of those schemes of work, lesson plans and resources that you have spent years creating and refining. Some of you may be excited by the changes and keen to start teaching the new topics, some of you may feel sad to see that your favourite topics or pieces of research are no longer included, while those of you who have been at this for a while, may simply shrug your shoulders and say ‘I’ve seen this all before’! If you haven’t already done so, a good place to start would be to spend some time looking at the different specifications being offered by each of the exam boards. These are available to download on all of their websites. There are also a number of other resources available on the exam board websites, including sample assessment materials and a variety of teaching and learning materials. Some exam boards are also offering training sessions aimed at helping you to be prepared to start teaching the new specifications. Exam boards also offer teacher support via phone and email. It is also worth looking at the information available from textbook publishers. They are working hard to ensure that they release textbooks, interactive resources and other materials in good time for the start of the teaching of the new specifications. Some publishers, like Oxford, also have sample chapters or inspection copies available online. Publishers may also offer other information and support – such as the Oxford subject newsletters. Once you are fully informed, you will be in the best place possible to make decisions about which exam board to choose or which textbooks to use. At the end of the day, you know your students better than anyone else, so you are the best person to make these important decisions – but there is a lot of information and support out there if you need it. Specification changes are a normal part of teaching life and they are more than survivable! There is plenty of support and guidance available – so don’t feel that you have to do this on your own. Many of the new specifications contain current topics – and some topics from previous specifications are also making a comeback – so you may be able to make use of more of your existing resources than you thought! There may be some things about your old specification that you are really sad to see go – but there are almost certainly other things you are delighted to wave goodbye – and new things that you will come to love teaching. Who knows – the thing you are not so sure about right now might turn out to be the very thing you don’t want them to change the next time we all go through this process! Tracy Mendis is an experienced teacher and examiner. She has recently been part of the author team working on the newly published 2nd edition AQA GCSE Psychology Student Book (Oxford University Press). 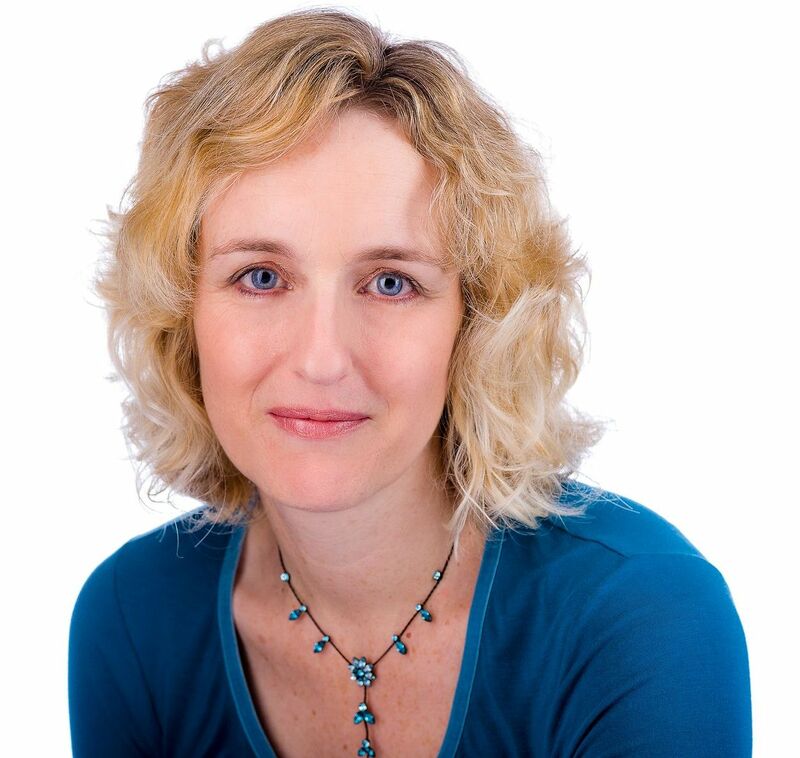 She is also an experienced trainer and course presenter, delivering CPD to teachers both online and face-to-face. In addition, she is a qualified counsellor.